Can you believe it is already November? Oh my heck October went by so quickly! I felt like the month had just begun and then it was already time to carve pumpkins and head out for trick or treating. A lot of fun things went live on the blog this past month and I wanted to share some of my favorites from October. 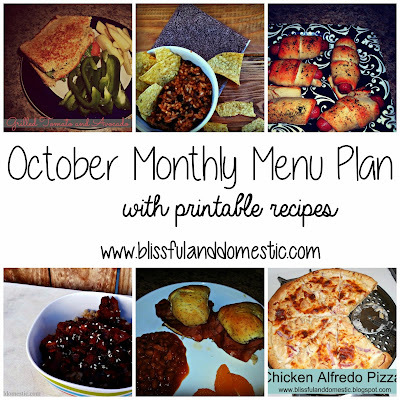 Just like any month, we started with a new monthly menu plan. This one is full of a lot of yummy recipes! 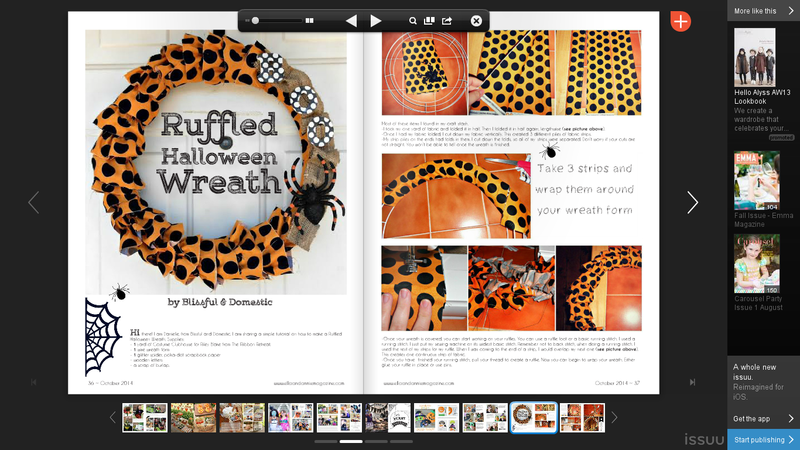 Blissful and Domestic was featured in Ella and Annie Magazine! I shared some yummy recipes this month too! I shared an Orange Cream Pumpkin Pie Shake, a video tutorial for making whipped cream, and a new recipe for the rice cooker. 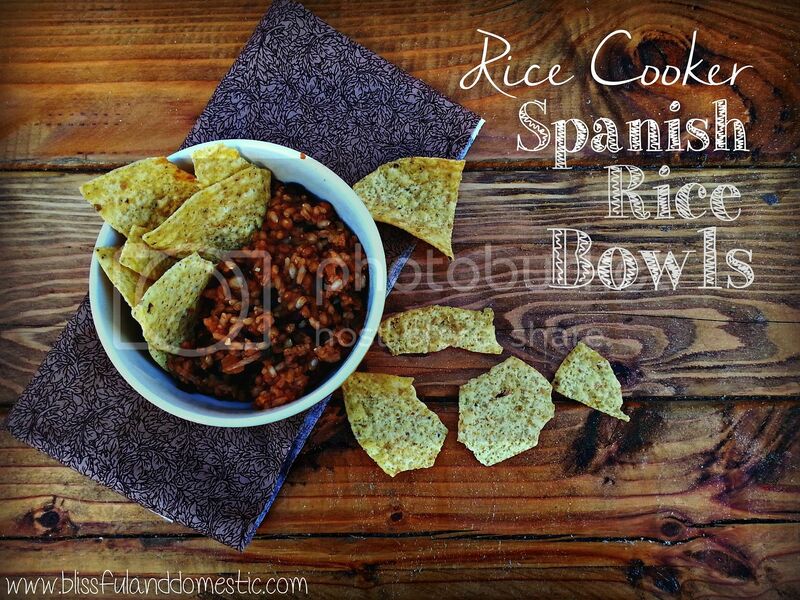 Rice Cooker Spanish Rice Bowls is the best! Anything with cilantro is good in my book, so this recipe is right up my alley. I also shared a few crafts this month! 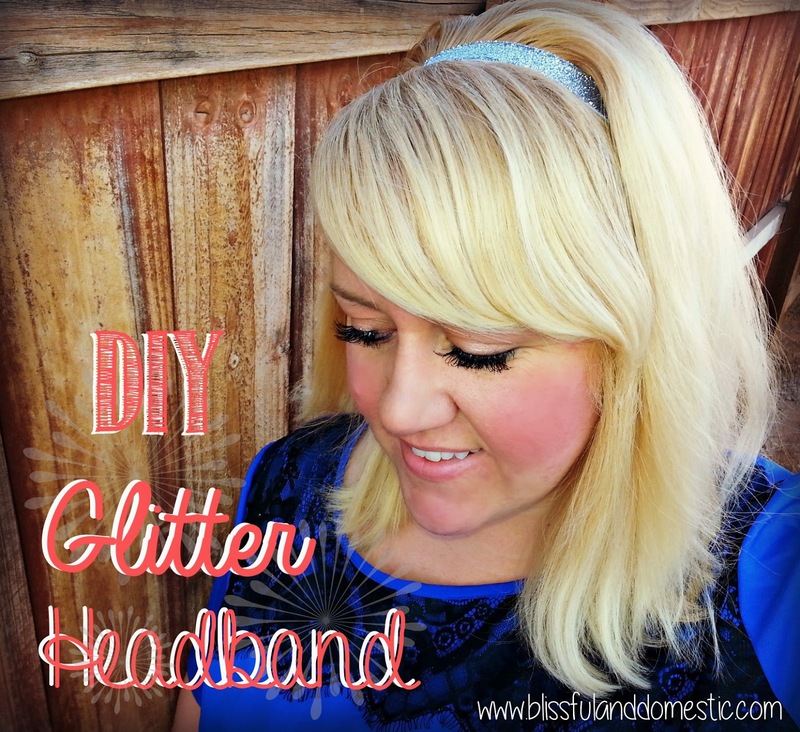 On youtube you can find a video tutorial for my DIY Elastic Glitter Headband. Perfect for holiday parties this holiday season. I also shared a scrappy burlap pillow tutorial. 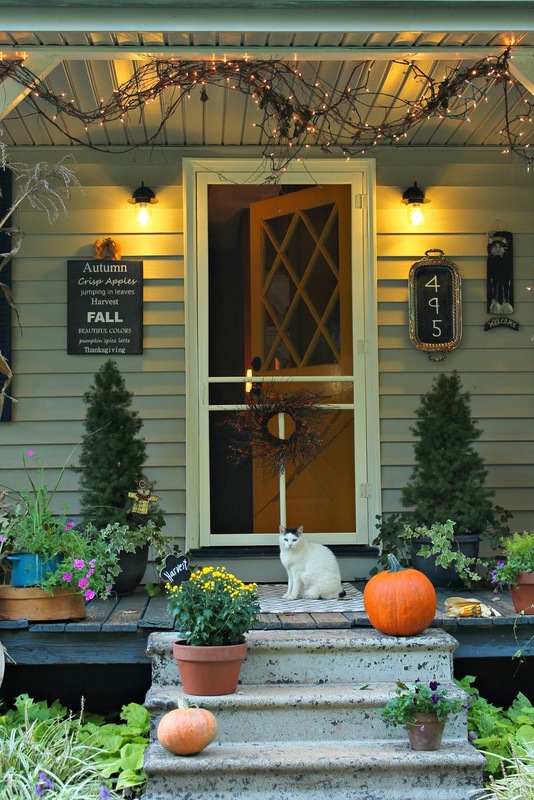 Perfect for fall decorating! Next I showed you how to price match at Wal-Mart in a youtube tutorial video. 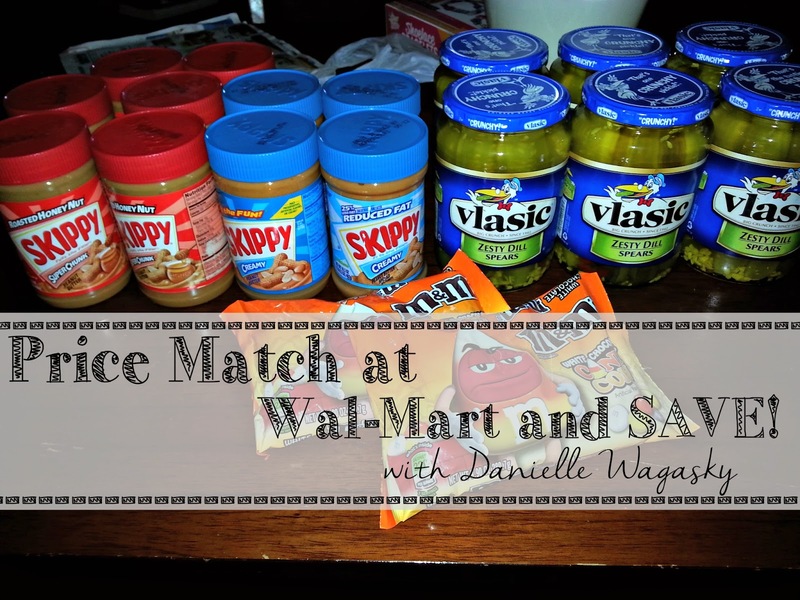 It is one of my favorites ways to grocery shop! We also had a bunch of budgeting videos and post go live as well. 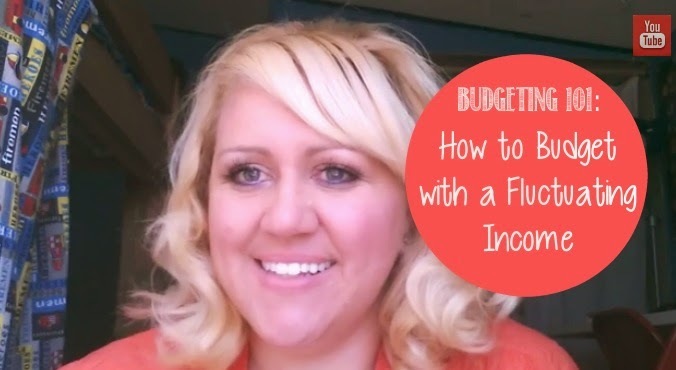 How to Budget with a Fluctuating Income, Needs vs. 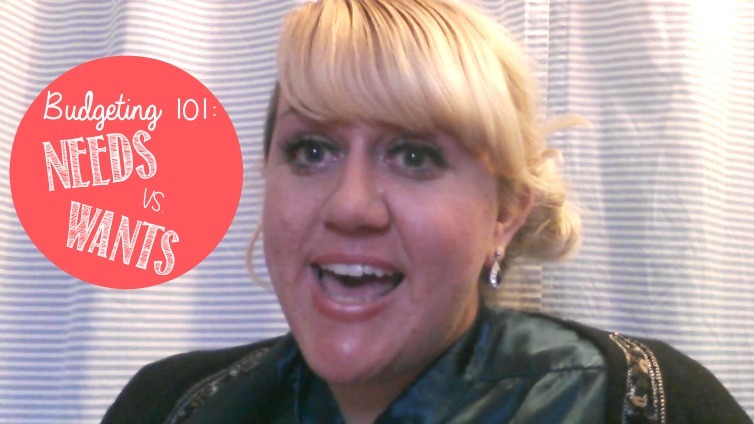 Wants, 8 Tips for Celebrating on a Budget, and Monthly Grocery Hauls. 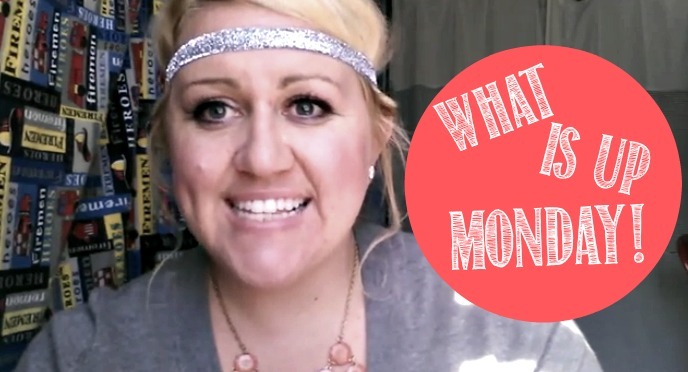 And we can't forget my What is Up Monday Videos! These are a favorite of mine to create! We also had some great posts from the Blissful and Domestic's Contributors. 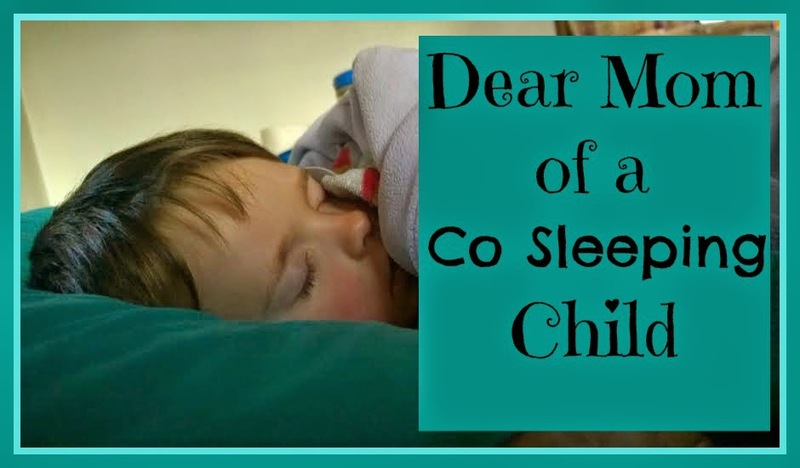 Amy and Erica shared a new fall porch makeover and an amazing article on Co-Sleeping. I loved both of these posts!